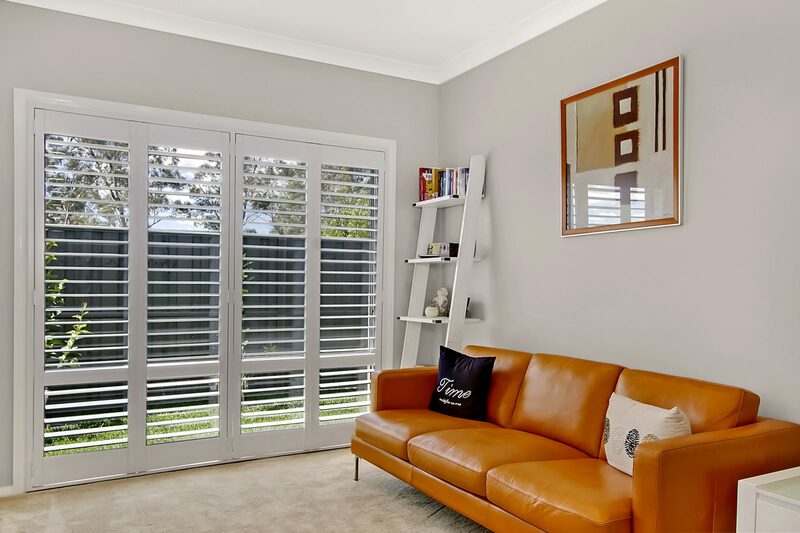 Modern are Australia’s largest shutter manufacturers with a team of expert installers. From secure roller shutters to stylish plantation shutters, Modern have a range of affordable and contemporary window covering solutions for your home. Choose Modern for Australian owned and manufactured shutters. Stylish, aesthetic and contemporary, Modern shutters are an easy, all-round window solution. 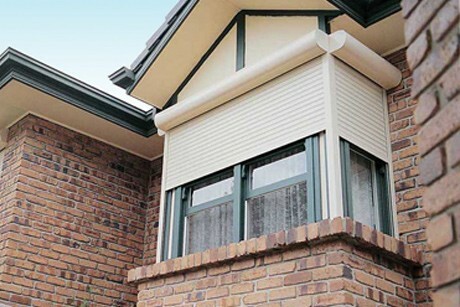 Offering superior protection from weather and other external elements such as unwanted intruders, Modern shutters help keep your home cooler during hot days, block out noise and light, and help protect from flying debris & hail during storms. 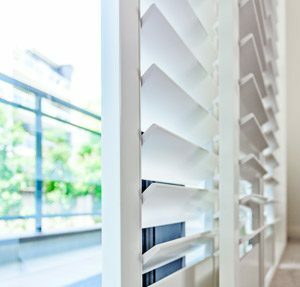 Whether you’re after exterior roller shutters for family security and home insulation, whether you’re looking for interior plantation shutters to give your home decor that Modern feel – We have shutters covered for you. 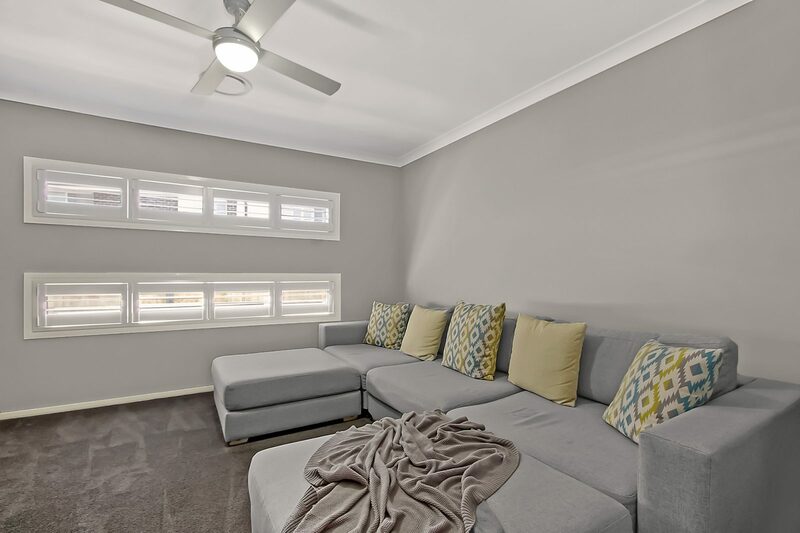 We’ve worked with it all – Inside and out, unconventional window dimensions, harsh weather areas – Our installers have the experience to help talk you through your best options to come to the most affordable, effective shutter solution. 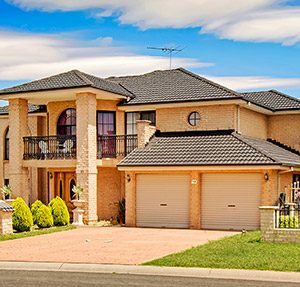 Modern are the largest suppliers of roller shutters in Australia, operating in all states. Roller shutters provide ultimate protection against weather extremes – From severe storms, rain, hail, and bushfires. Modern roller shutters are built strong, using premium materials to keep your home and family safe and comfortable no matter the weather, with advanced SmartDrive technology providing reliability and convenience. Modern’s range of Insulite plantation shutters add classic style to suit any interior decor or design. With regular exposure in Australia’s leading home interior magazines and shows like ‘The Block’, plantation shutters are exploding in popularity due to their perfect balance of style and function. Choose from a wide range of colours and stains, with the ability to be customised to suit any window dimensions in your home. Modern louvre shutters are stylish and strong – offering improved weather protection against high wind, rain and cyclones, with increased ventilation, privacy and security. Modern’s range of aluminium louvre shutters are available in a variety of designs, folding options and colours, and can be customised to suit the style of any home. We can offer a free consultation and measure for louvre shutter installation. 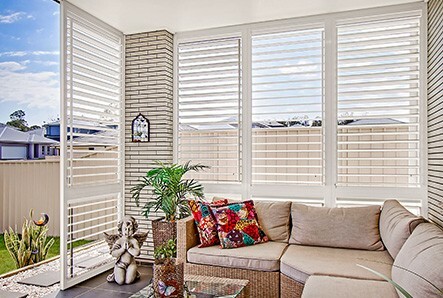 Australia Chooses Modern Shutters for Style, Security & Sustainability. I am writing to say that I was very happy with the service I received an am equally happy with the effect installing the shutters has made. The drop in temperature in my home when closing them during the days is very noticeable in summer. With more and more break ins, we felt it was a good time to give us some more security. We fitted 3 windows and found we’ve been sleeping much better. Modern were reliable, didn’t waste anytime, got on with the job and cleaned up after themselves.